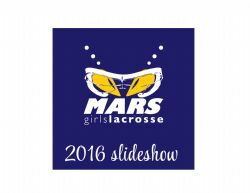 Our year end video showing our U9, U11, U13 and U15 teams. 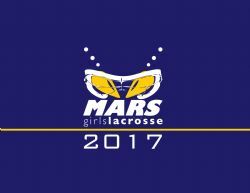 This is the webpage for boys lacrosse in Mars. You can post pictures and videos our our teams on this shared site. You can also purchase the pictures. 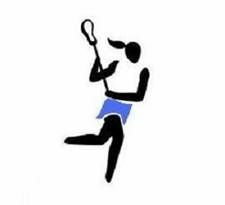 Western PA Scholastic Lacrosse Association has been serving the needs of female athletes at the High School and Middle School level for over 15 years. The purpose of WPSLA is to promote the appreciation and understanding of lacrosse.